God created you on his image & likeness. He loves you and as such Jesus deemed you worth dying for!!! Please stop allowing other’s opinions &/or actions to determine who you are, and what you do! 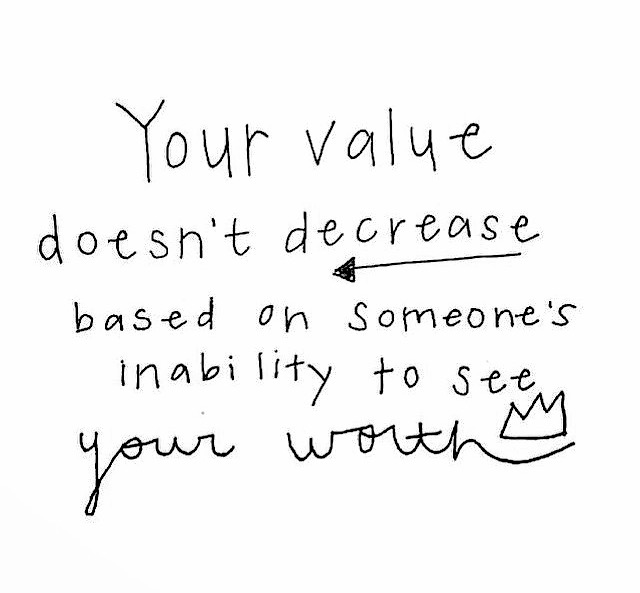 You are wonderfully & beautifully made…. You are worth loving & being fought for….. This entry was tagged acceptance, determination, esteem, Inspiration, Love, value, worth. Bookmark the permalink. That image and likeness carries with it an obligation to walk in a certain way. Unfortunately, many in the world have seen fit to go their own way. So true & sadly so….